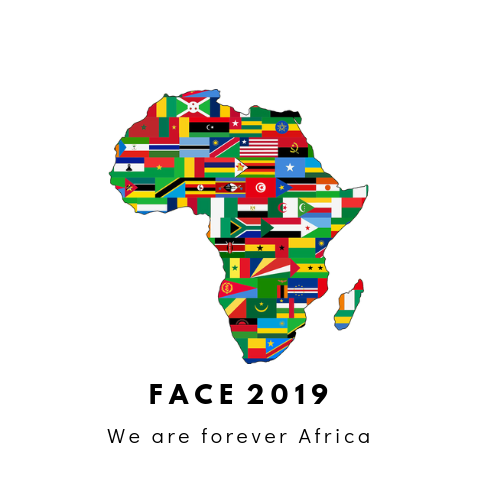 FACE [Forever Africa Conference and Events] is particularly concerned with centring Pan-African knowledges in a pluriversal world. Our current knowledge system is predicated on the assumption that all knowledge produced in Africa, in the thousands of years prior to slavery and colonisation, is inferior and not universal. That all the knowledge produced by Africans and people of African descent during slavery and colonisation has no intellectual value. That the current African experience is of no academic merit to the world and that while we may celebrate Pan-African ‘culture’ there is no cerebral benefit to studying African history. These assumptions impoverish the corpus of knowledge available to the world, it creates a system that is epistemically violent, marked as it is by the superiorization of one body of knowledge to eliminate any considered ‘other’. This system removes the African from her history, denies the current nature of the world as a product of a brutal history. This leaves humanity with only one destination – destruction. Yet, Africa, and her history are key to understanding today’s global political and economic system and its inequalities. The world is interconnected. There is an unbroken line of ideology from the ideas that allowed the slave trade to leave bodies at the bottom of the ocean to the ideas that currently leave bodies to drown in the Mediterranean… Everywhere we go colonisation follows us, everywhere we step is colonial ground… Understanding the colonial nature of the world’s history and present allows us to understand why we are where we are. And where we may go from here. If we are able to change direction. Knowledge that does not aim to change the world is pointless. So, we have as our guiding star the fact that Africa and her diasporas are very much a future story of a third of the world’s population. In other words, the future of us all. We are forever Africa. And so we speak of a multiverse of knowledges. A “Multiversity” is a space to affirm, promote, advocate and advance the multiplicity of thought and knowledges as a necessity to vitalize the world’s knowledges, as well as human knowledge as a whole. A multiversal approach recognises the persistent effect of epistemicides* and seeks to reverse it. A multiversity seeks to change all the world for the benefit of everyone. 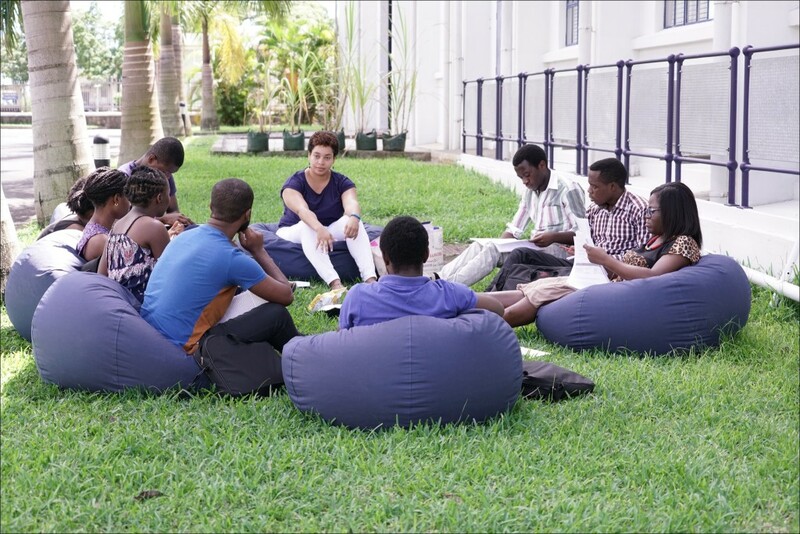 The Pan-African inspired multiversity appreciates that the particular history, experience and intellectual thought of Africans and people of African descent are necessary and essential to creating a different world. Because ultimately, this is what knowledge is meant to do, create and not destroy – so that we can really believe that another world is possible, a better one. And as we build tomorrow’s history, we have a responsibility to permanently excavate the past, so that when those who arrive after us come home, there will be something for them to return to. If, as scientists agree, Africa is where humanity started, we have a responsibility to go back and find our humanity. If the future is to be free, we cannot be weighed down by the chains of the past. Both the past and future must be freed in the present. FACE 2019 is concerned with how we become free, how we achieve justice. Therefore, the object of the conference will be to collectively produce a policy document with recommendations to government bodies, institutions, universities and other educational organisations for structural changes in the following areas: the student (learning) experience; teaching (content and process); research; careers and enterprise.